Title work is a major part of the real estate industry. Nearly every real estate transaction that changes hands or is refinanced is in need of this service. Title work begins with a title search; an extensive search on a property to see if there are any existing liens on, or claims to, that property. Once the title has been deemed legitimate a title insurance policy is then issued in order to protect the lender and/or homeowner against any disputes that may arise over the title. Here at National Title & Escrow we understand how important it is to protect your investment and are committed to providing the highest levels of accuracy in all that we do. We also provide escrow and closing services to further assist our customers with their real estate transactions. An escrow agent is a neutral third party that holds documents and funds in a real estate transfer and makes sure that all contract conditions are met. 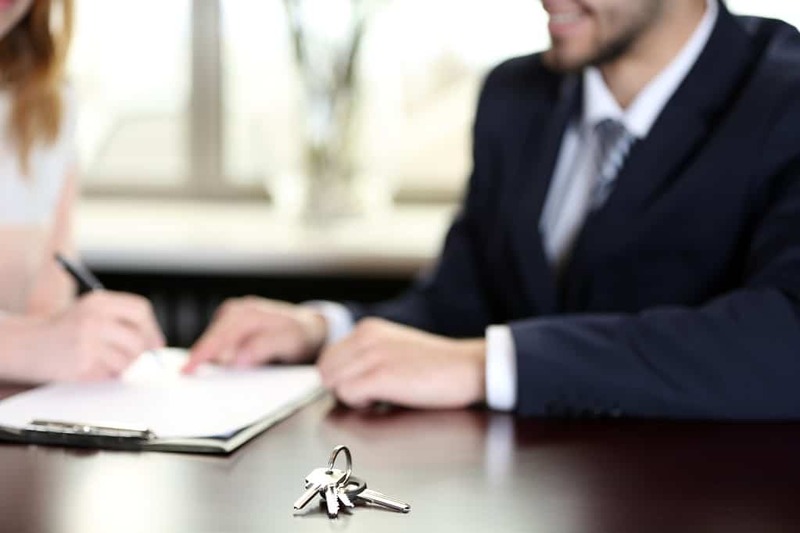 Here at National Title & Escrow we want to make sure that your closing experience is as smooth as possible and we will conduct business professionally and confidentially on your behalf. You can rest assured that no matter how we are serving you or where your deals happen you can count on a name you trust and a creed you know: “Promises kept…deadlines met”.